Самым популярным автомобилем в истории Volkswagen и одним из самых популярных автомобилей в мире является Golf. А на второе место в рейтинге самых востребованных машин марки теперь находится не культовый Beetle, а Passat — в апреле 2019 года сделан 30-миллионный экземпляр модели! Более того, Volkswagen Passat стал самой продаваемой машиной среднего класса на планете. Юбилейным экземпляром оказался гибридный универсал Volkswagen Passat GTE Variant в цвете Pyrite Silver Metallic — машину отправят не в музей, а в пресс-парк, где она будет использоваться для журналистских тестов. Серийный выпуск Volkswagen Passat начался в Вольфсбурге 14 мая 1973 года. Модели, которая была создана в качестве преемника заднемоторного заднеприводного Volkswagen 1600 с двигателем воздушного охлаждения, потребовалось 46 лет, чтобы разойтись тиражом в 30 000 000 экземпляров по всему миру. 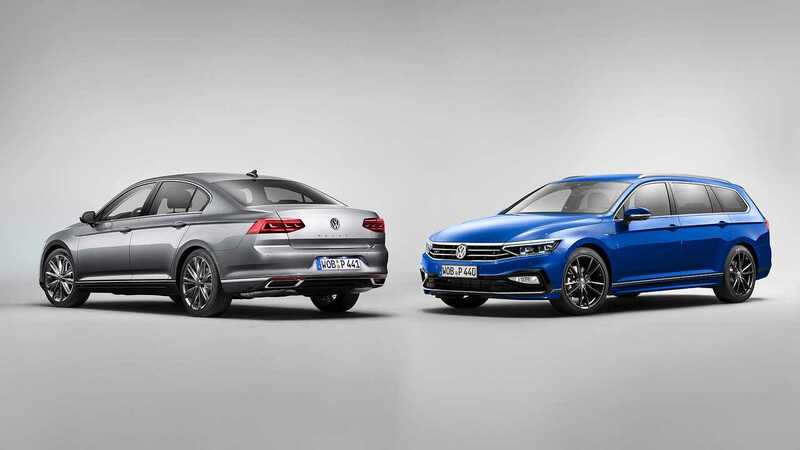 Volkswagen offers the Passat in various independent versions, depending on the continent. The eighth generation of the European model will be launched early this year as a saloon and a variant with a new technical setup. Thanks to the “Travel Assist” system – a new IQ.DRIVE system, to use the Volkswagen name for intelligent drive systems – the Passat is the first Volkswagen vehicle that can be partially driven with assisted driving if desired, and at any speed (0 to 210 km/h). The new model also includes features such as interactive IQ.LIGHT – LED matrix headlights and the MIB3 modular infotainment module applications with constant online access. 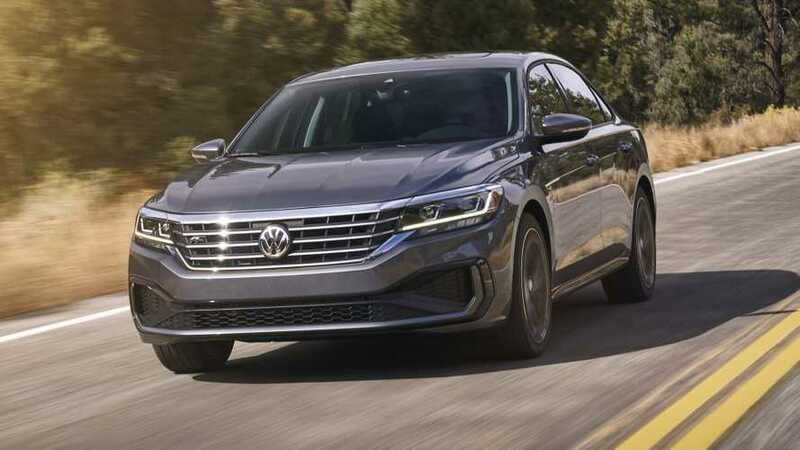 The enhanced Passat GTE will also be of particular importance within the model range as, just like the 30 millionth vehicle, the plug-in hybrid models to come will offer significantly more electrical range in the future2. This is currently at up to 55 km measured using the new WLTP cycle, which corresponds to around 70 km2 according to the NEDC. 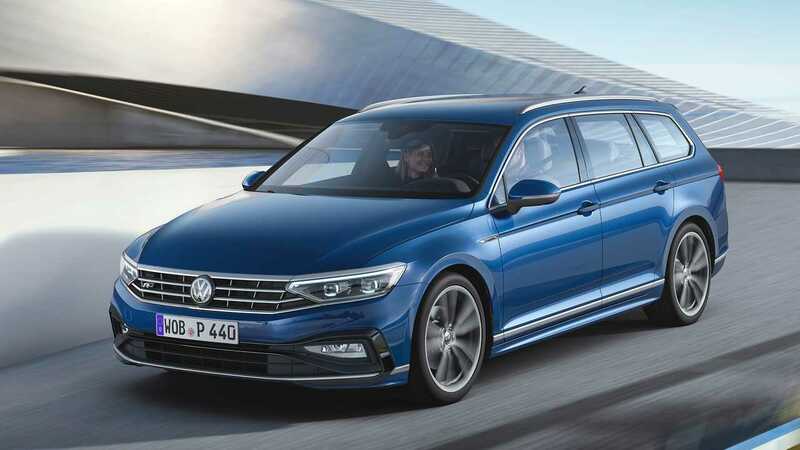 The new Passat GTE (160 kW/218 PS system output) already achieves the limits set out in the Euro 6d emissions standard, which will apply to new vehicles from 2021. Volkswagen launched production of the first Passat models in its Wolfsburg plant on 14 May 1973, under the motto “The beginning of a new VW era”. The model heralded a completely new family of vehicles containing water-cooled engines, front-wheel drive and ultra-modern all-steel chassis. Positioned as a mid-range model, the Passat was the successor to the VW 1600 (Type 3 with air-cooled rear engines and rear-wheel drive). In that May 46 years ago, no one in Wolfsburg could have guessed that the Passat would sell 30 million and as such would even outdo the legendary Beetle (21.5 million). Together with the Golf (35 million) and the Beetle, the Passat is one of the three best-selling Volkswagen vehicles of all time.